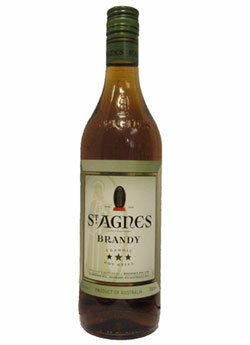 St Agnes 3 star brandy is rich in colour and medium bodied. Being delicately dry and crisp but retaining its complex flavours gained from its long maturation in oak barrels, which complement its full flavoured palate. St Agnes skilfully balanced blend can be enjoyed neat or over ice.